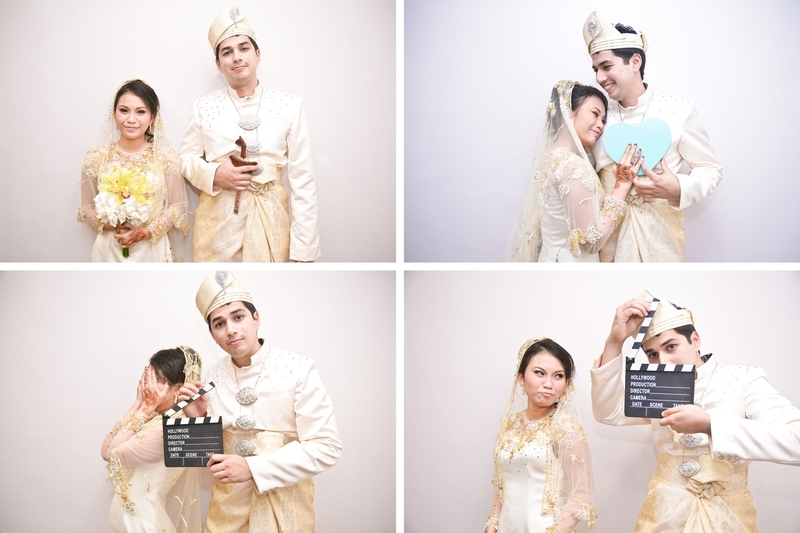 Just before the year ends, I'm pretty sure that there are some of you who are already planning for the big day! (And by big day, I mean your wedding day). 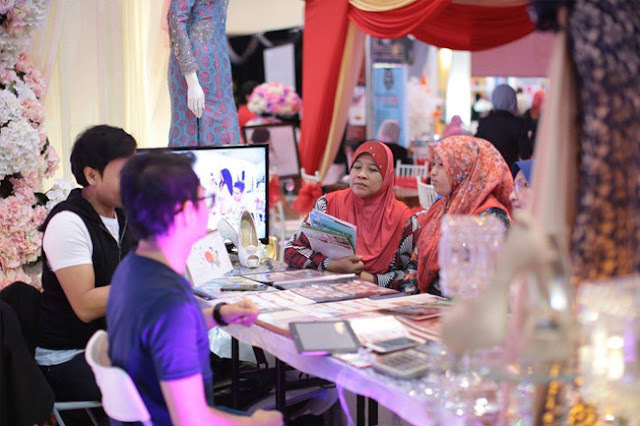 It may take a lot of effort to do it all on your own, so if you're looking for a wedding exhibition in Malaysia, better make time to attend the 'JOM REWANG 2018'! Expect to have a preview of wedding services all lined up for you to enjoy and browse through as the organizers do all the hard work for you by compiling them up for you in one location. The exhibition will highlight about 30 companies that would provide wedding-related services which include henna services, bridal gowns, wedding photographers, catering, bridal setups, wedding gifting services and more! You will be able to get your plannings done from booking a wedding hall to booking a 'pelamin pengantin', it can all be achieved at the JOM REWANG 2018. 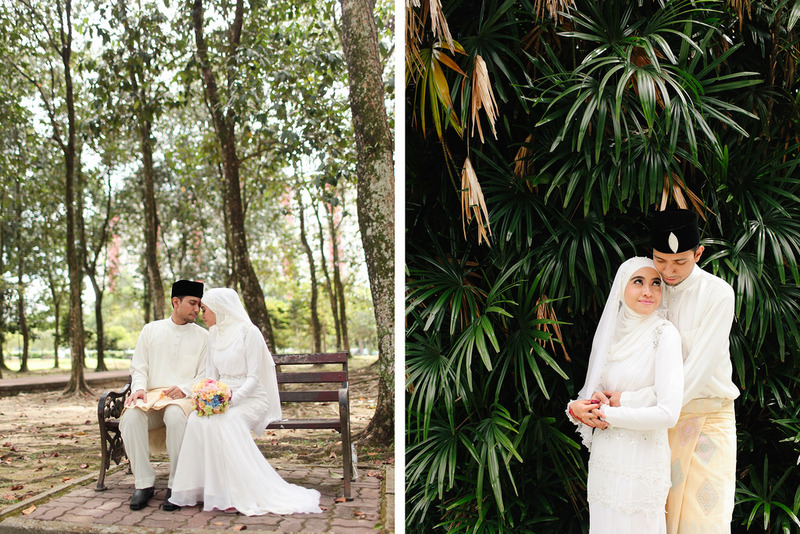 There will also be over 300 wedding serviced companies from all over Malaysia whom will be promoting their services through a montage. By visiting the Wedding Exhibition, you would be given the chance to get more information on wedding services based on your preferred state that you would like to get married at. 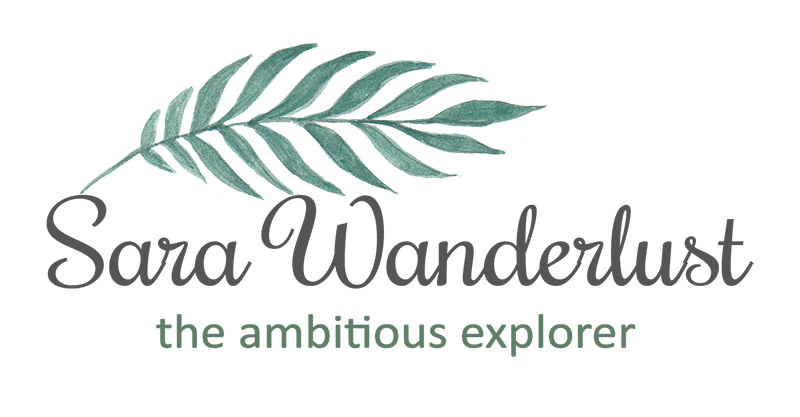 This makes it really convenient for young brides and couples to plan their wedding without the need to take leave from work, or the need to head back to your hometown JUST to plan our your wedding. So what are you waiting for? 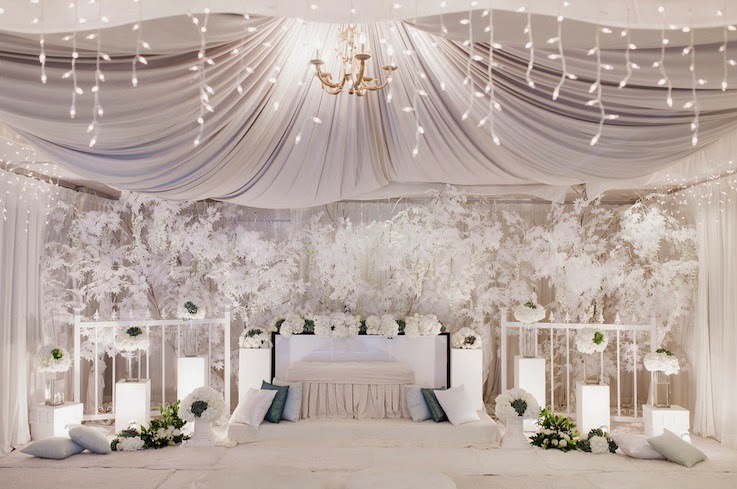 By visiting the JOM REWANG 2018, you won't have to worry about planning your wedding as you'll surely find a solution on which company to work with, based on your preferences. There will also be parking available at Plaza Alam Sentral so you won't have to worry about where to park. I would highly advise young couples who are planning to get married to visit this wedding exhibition to get some ideas and insights on what your wedding should be like. Grab this opportunity while you can! Good news! 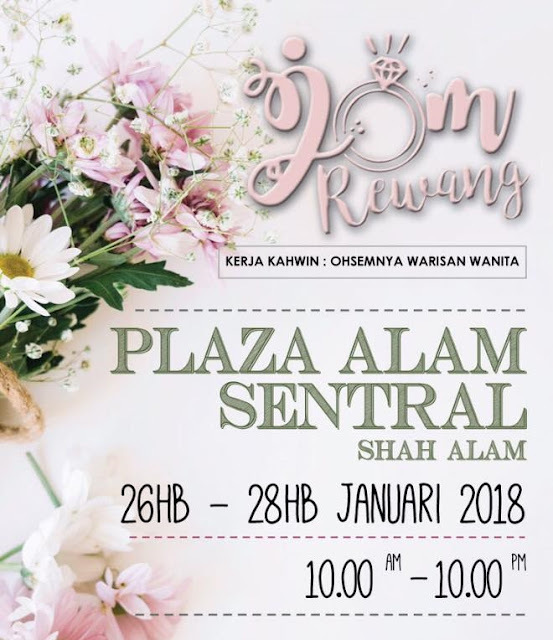 If you're working in the wedding industry, JOM REWANG 2018 is looking for you! The JOM REWANG 2018 is looking for vendors to exhibit their services and this would be a great opportunity to expand your business while meeting potential clients. You will be given one space for each company. If you're interested to be a vendor at the wedding exhibition, you can always contact yunfila@gmail.com to get the pricing, the layout plan and the registration forms to be a part of the JOM REWANG 2018.